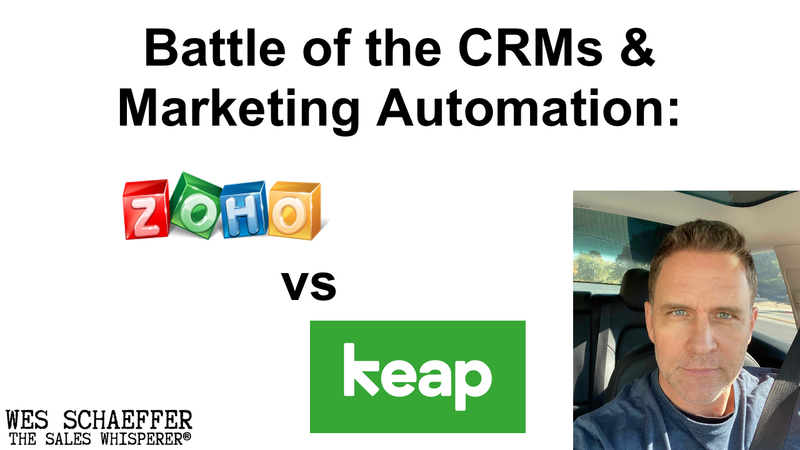 (Go here if you're looking for my Zoho vs Infusionsoft post from July 2013.) 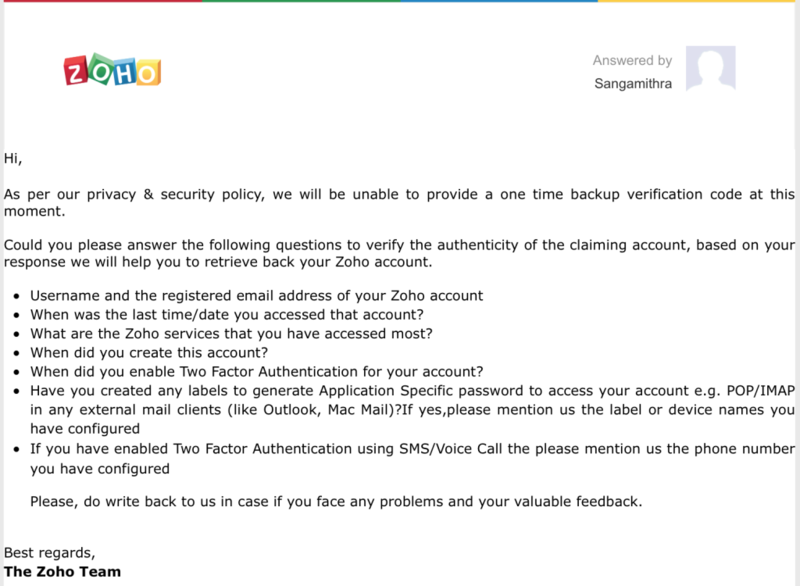 THIS email above is why I have a hard time recommending Zoho CRM to anyone that can afford at least $49/mo for sales and marketing automation software. Back in 2006 when I was starting The Sales Whisperer® and was bootstrapping it while supporting a wife and our 6 kids at the time (we have 7 now), I thought I needed a free CRM so I created a Zoho CRM account.